July 17 (teleSUR) On July 19, hundreds of thousands of people from across Nicaragua will converge on the capital Managua to celebrate the 39th anniversary of their historic 1979 defeat of the Somoza dictatorship. 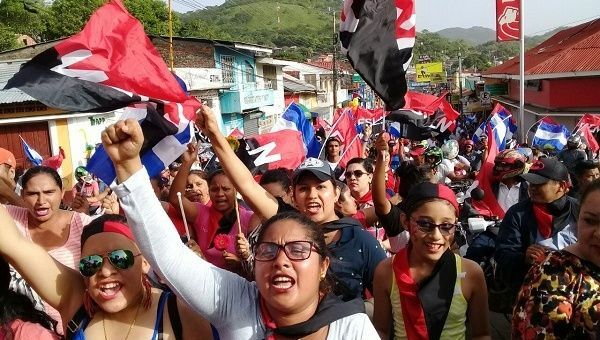 The event takes place as the authorities continue to liberate communities blockaded by roadblocks operated by armed opposition activists whose not-so-soft coup attempt against the Sandinista government, begun on April 18, has failed. 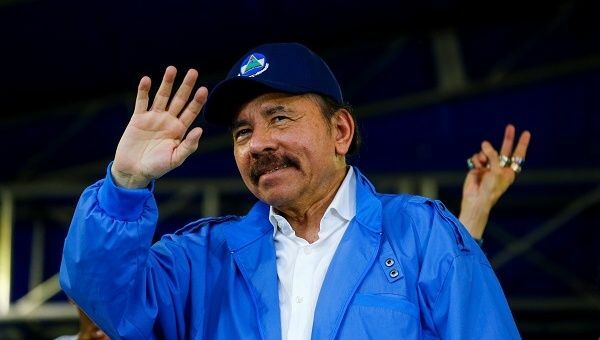 Ever since April 21, when President Daniel Ortega called for a process of National Dialogue to peacefully resolve opposition demands, Nicaragua’s political opposition and their allies have worked to sabotage talks for a negotiated solution. They have regularly staged extremely violent provocations falsely seeking to portray the government as being wholly responsible for the crisis and demanding President Ortega’s resignation.